One of the most difficult questions to answer is "What do you want to be when you grow up?" As always, you can order a poster of this comic at my shop. 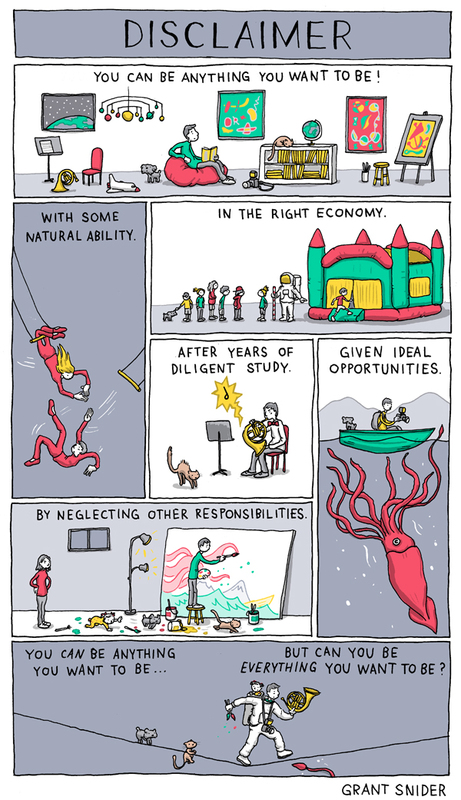 This is perfectly suitable for me, I'm afraid... :"
Such an inspiring comic! Great work! Chiccreep.wordpress.com and comment on the new blog post that just so happens to be about you. Thanks for inspiring! Love your work. Great stuff.